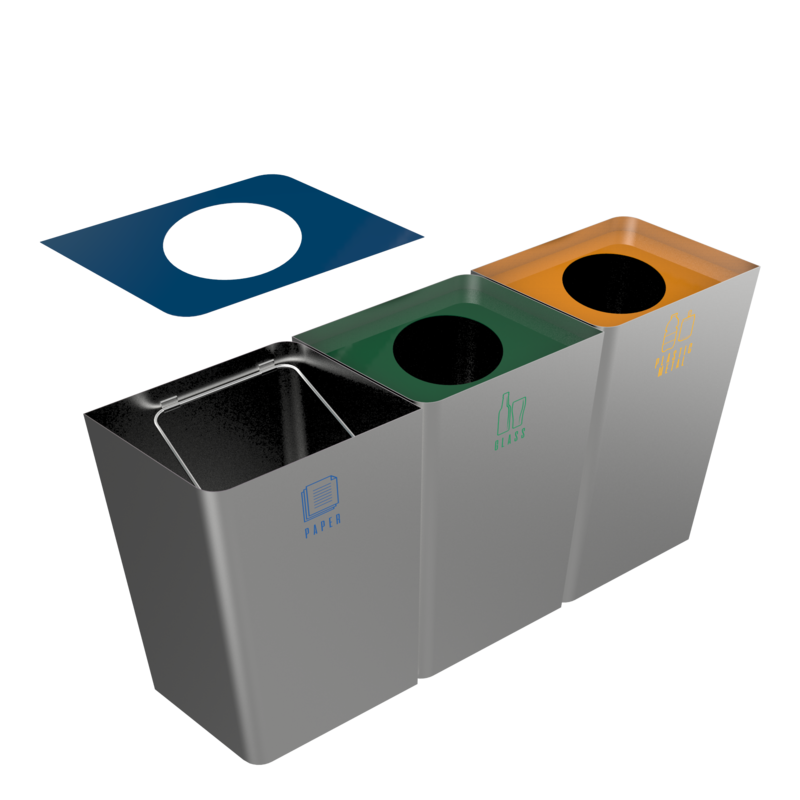 A durable, stylish recycling bin will eliminate odors in your location and store your waste effectively. 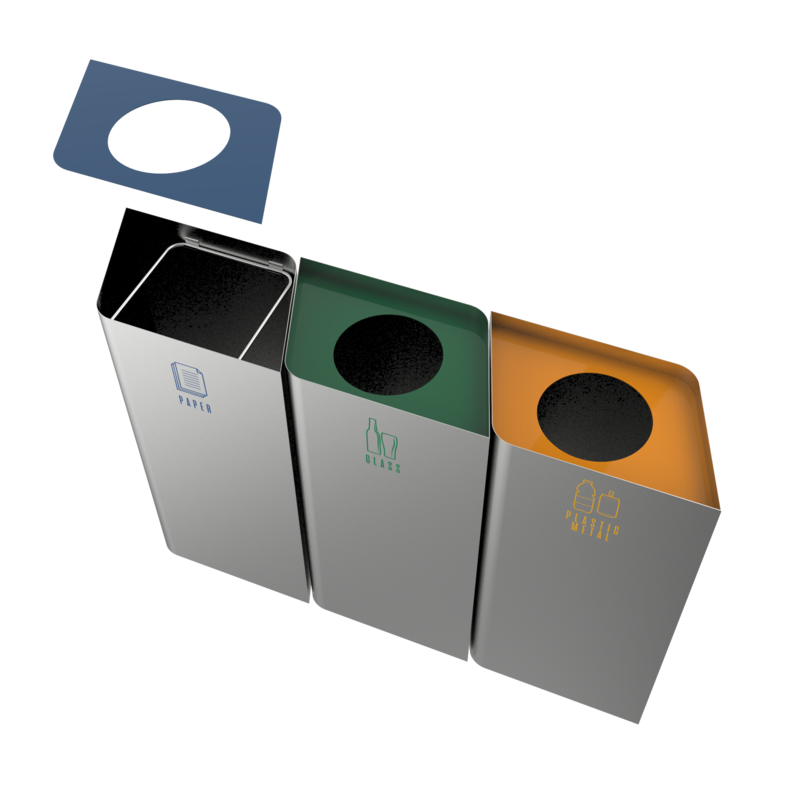 This POLLUX SST recycle bin is one of the best options for any modern location. 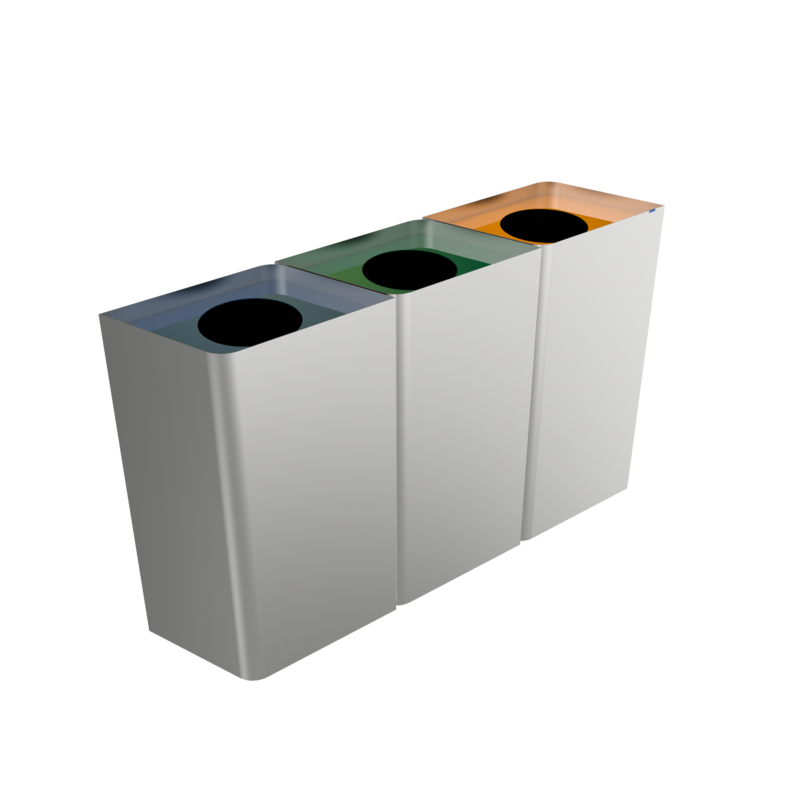 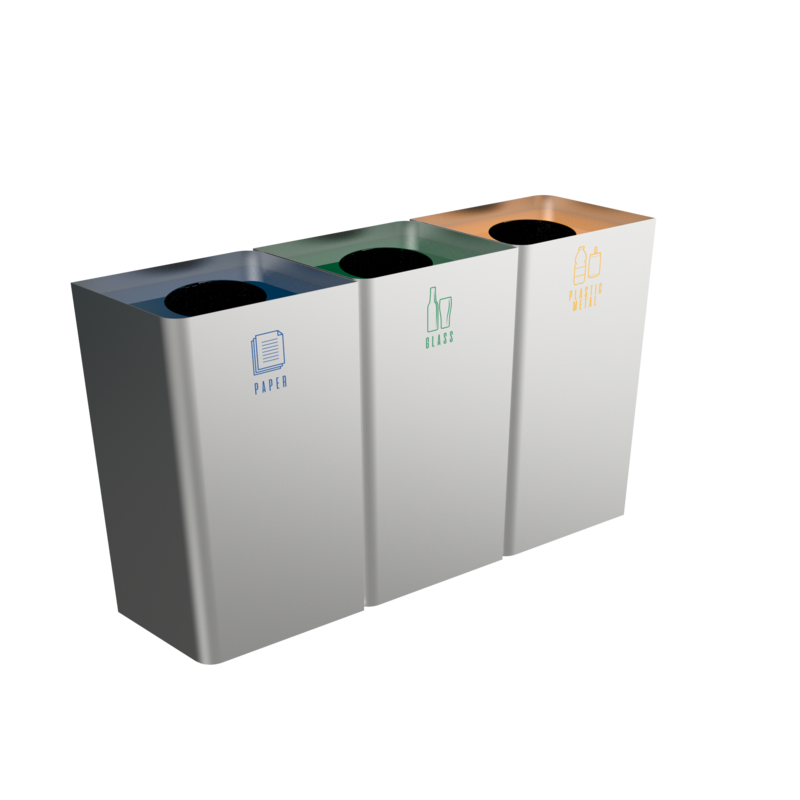 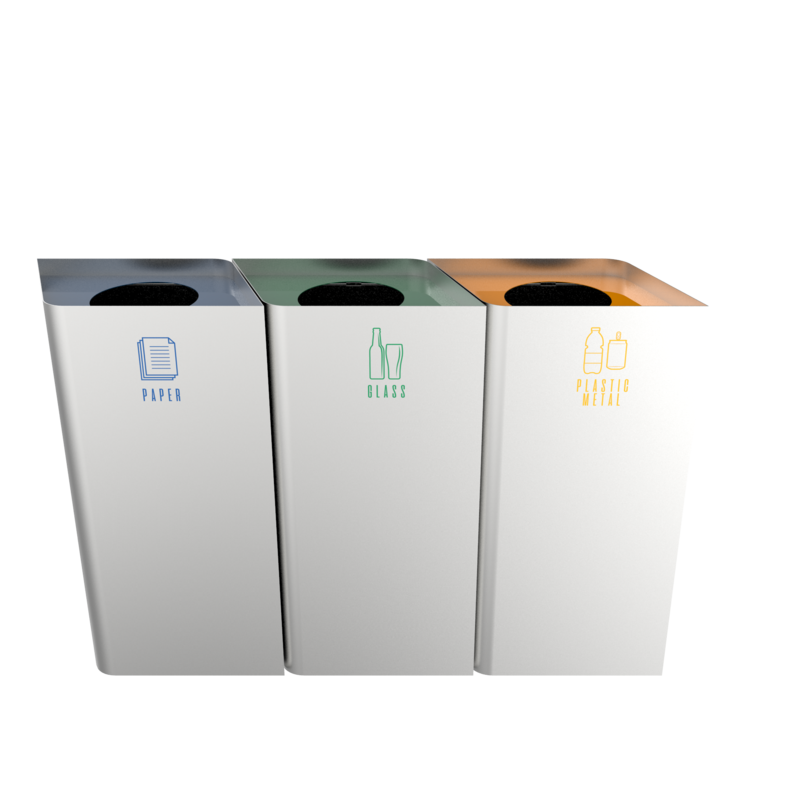 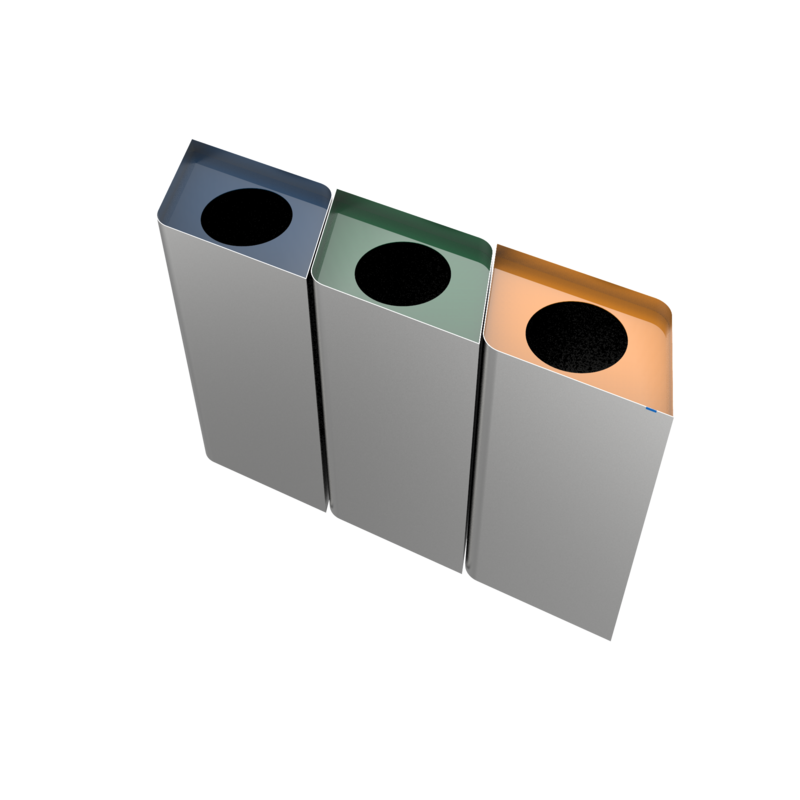 It is one of the best modern recycling bins models in our portfolio.